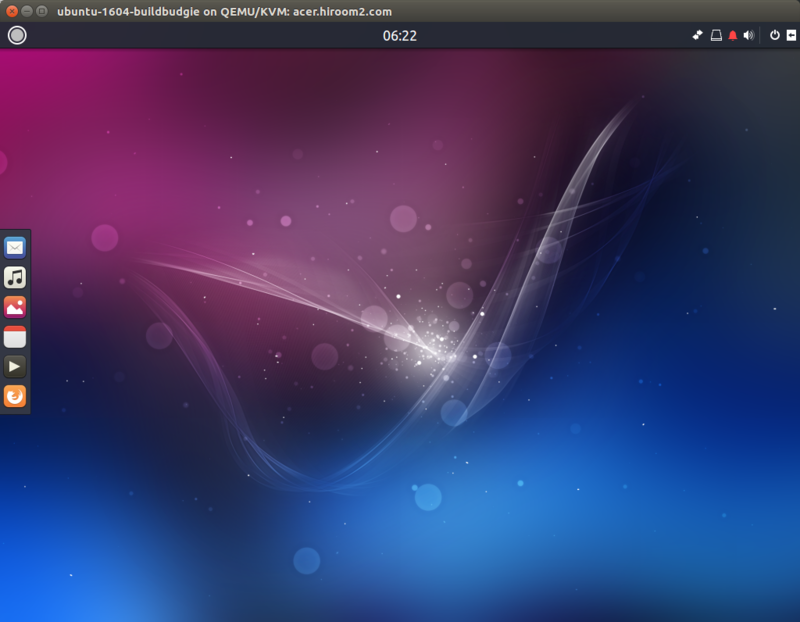 This article will describe installing Budgie desktop. 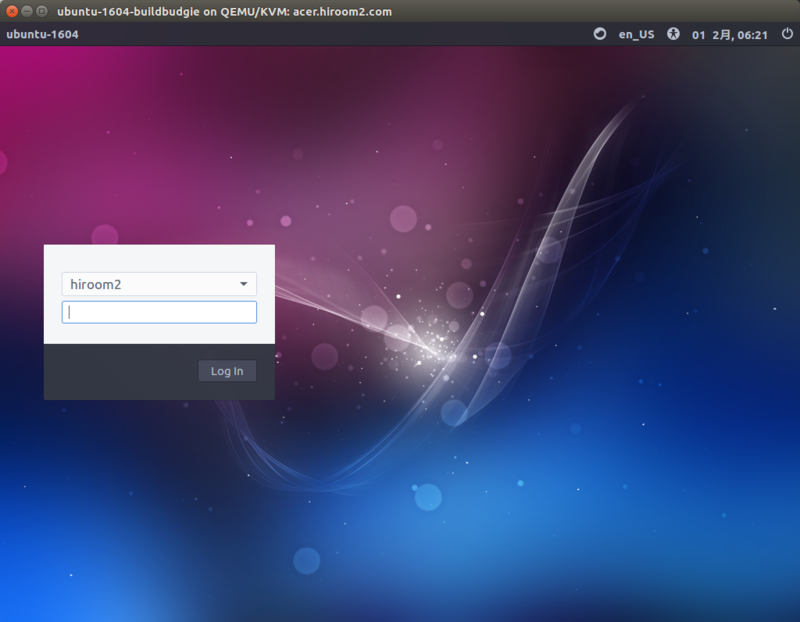 lightdm-greeter-gtk is used for login. The following command will revert login and desktop to Unity.